Arsenal sporting director Sven Mislintant is not only concerned about the club’s first-team squad, he’s also planning on how to get quality players for the club’s youth setup ahead of next summer. The young Arsenal team lost to Chelsea in the FA youth Cup this season and Mislintant is hoping to build a strong and winning team for the club’s academy manager in the upcoming season. 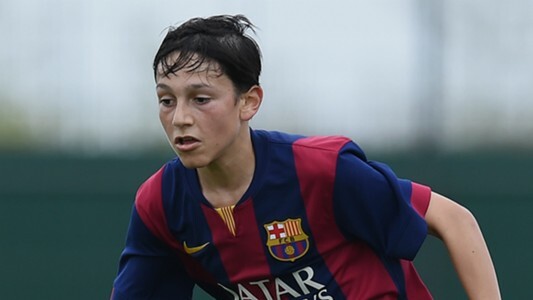 As part of the former Borussia Dortmund sporting director’s ways of achieving his dream for the Hale End Academy, he is set to make a move for Barcelona’s 15-year-old left-back Joel Lopez. 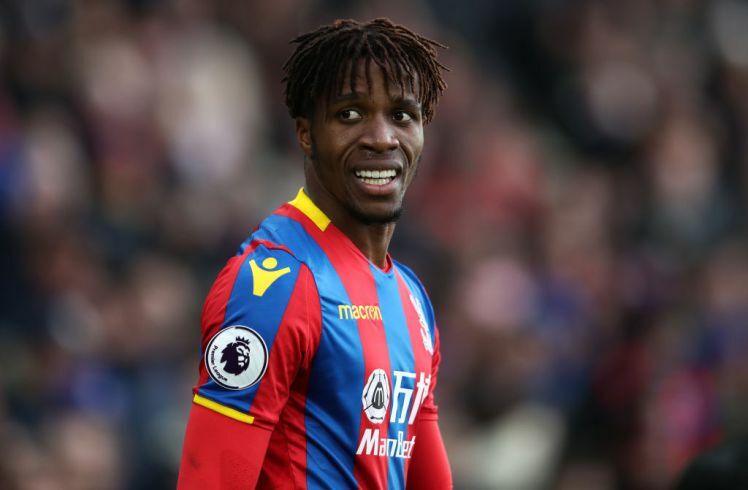 The youngster has been under the Catalans’ radar for more than eight years but he might be on his way to the North London club this summer. According to goal.com, the player has agreed to sign a pre-contract agreement with Arsenal until he clocks 16, when he would be eligible to sign a professional contract. Over the years, Arsenal have an impressive record of luring Barcelona’s youngsters to the Emirates Stadium and they are ready to repeat such feat with Joel Lopez in the summer. It should be recalled that Cesc Fabregas and Hector Bellerin are some of the players who switched to the Emirates Stadium from Camp Nou at the early stages in their respective careers. 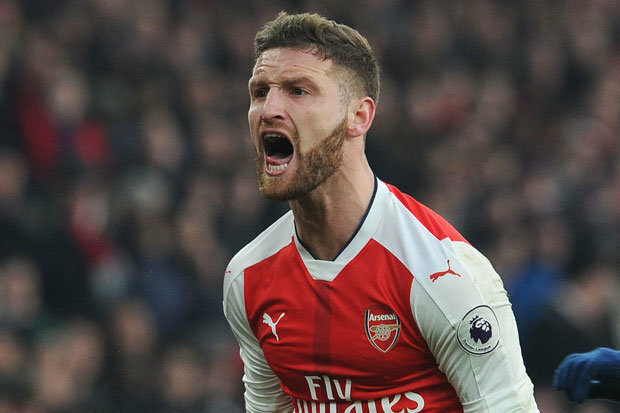 Though Liverpool have earlier been linked with a move for the young left-back, Arsenal are set to capture his signature in the summer.